Bharti Airtel’s 499 Plan offers Unlimited Local & STD Calls with up to 1.5 GB data/day. All circle & handset users get Unlimited Local & STD calls but the Data Benefits differ from circle to circle and handset type as well. The Airtel 499 Plan comes with a validity of 28 days. The price of the Airtel 499 Plan differs from circle to circle as mentioned below. Airtel 499 Plan offers Unlimited Local & STD Calls for 28 days & 1.5 GB data per day in Bihar & Jharkhand, Himachal Pradesh, Karnataka, Kerala, Orissa, Punjab & UP West. Airtel 499 Plan offers Unlimited Local & STD Calls for 28 days & 1.25 GB data per day in Andhra Pradesh & Telengana, Assam, Chennai, Gujarat, Haryana, Jammu & Kashmir, Madhya Pradesh & Chattisgarh, North East India & Tamil Nadu. Airtel 499 Plan offers Unlimited Local & STD Calls for 28 days & 2.5 GB data in Delhi, Kolkatta, Maharashtra, Mumbai, UP East & West Bengal. Airtel 499 Plan – Alternatives? In case you are looking for just Unlimited Airtel to Airtel Calls, you can check out Airtel 293 Plan on this page. Also you can check out Airtel 349 Plan and Airtel 399 Plan. 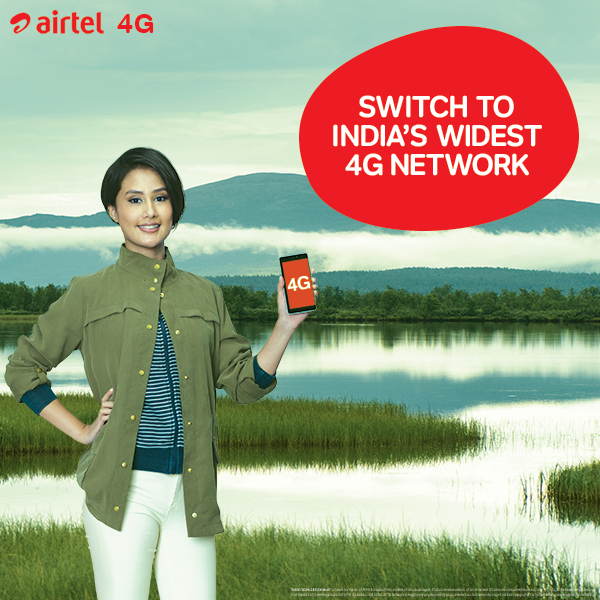 Airtel 499 Plan – How to recharge?